Create your own universe. Play with the law of nature. Visit the outer worlds. 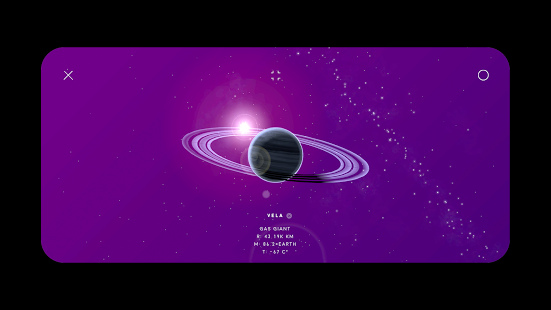 Build asteroids, nebula, comets, planets, moons, stars, pulsars and even blackholes at your fingertips. Experiment with gravity, supernova, planetary collision and so forth. Zoom in to ride comets. 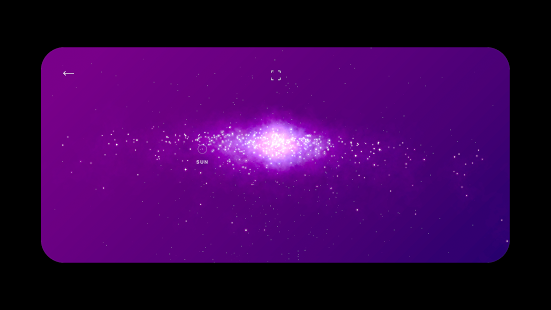 Zoom out to gaze at the galaxy of stars created by all users. Learn Astronomy and Astrophysics for fun and creativity. 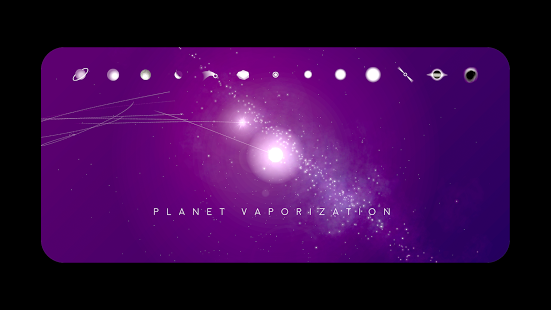 All celestial bodies you create can move and interact in real-time and in accordance with the Newtonian astrophysics laws. Move planets with your fingers. 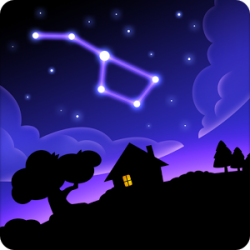 Swipe to shoot a comet. 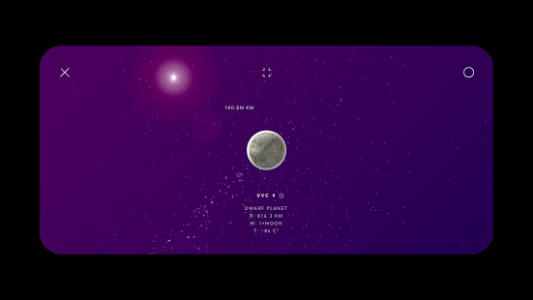 Play with your own universe in an astronomical scale. SPACE puts gigantic celestial bodies under your fingertips. Meditate in the indescribable beauty of space that you create, anywhere and anytime. Hold your device to view the universe in from any angle. Zoom out to the Interstellar space. 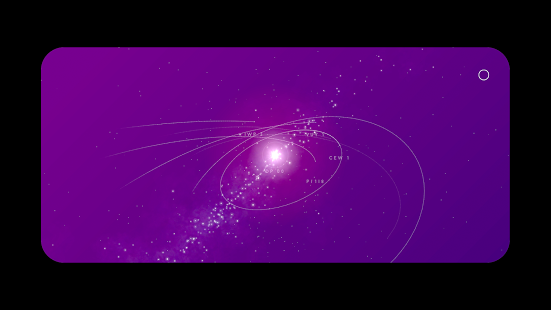 Explore stars created by other users around you based on real geolocation. *geolocation service and Internet connection is required to locate your universe among others.